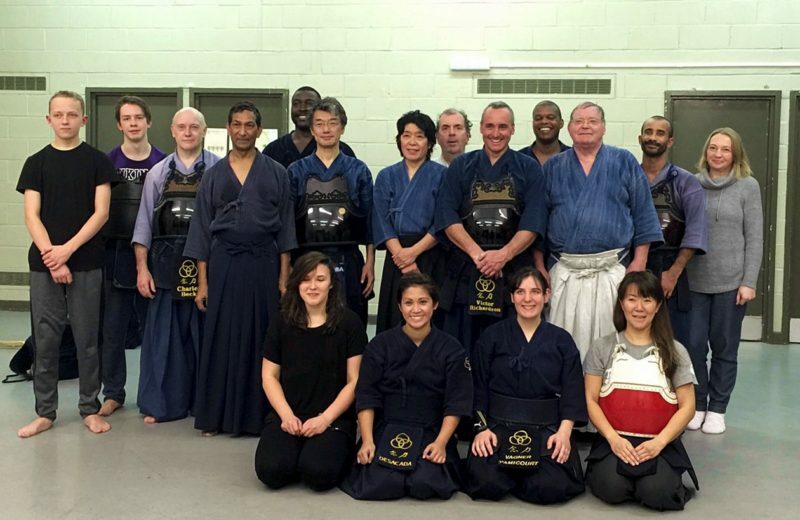 We’re delighted to congratulate Katsuya Masagaki sensei on his rokudan grading success. Katsuya sensei has been a tremendously kind friend of the club for many years. We thank him for taking the time to visit us again this year. We all deeply enjoyed the practice.